There are no other times in life where the body changes shape as rapidly as during pregnancy. Commonly women increase weight by 25% -12.5kg in the average woman. The changes in overall posture that this leads to, coupled with hormonal changes which cause relaxing and lengthening in many body tissues, can result in areas of discomfort. Osteopathic manual treatment is a safe and gentle approach to many of these problems. Osteopaths are well trained to recognise any contra-indications and treatment should be suitable for any healthy & stable pregnancy. 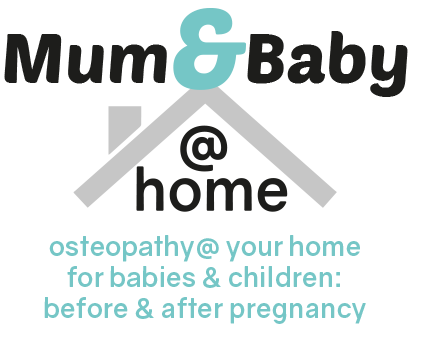 Osteopathy can help with improving posture, spinal and pelvic mobility to prepare for the pregnancy. It is especially useful if you intend becoming pregnant but have pre-existing injuries/spinal problems and are concerned about how your body will cope. Osteopathy can treat a whole range of musculo-skeletal conditions. We can also help your body prepare for the birth by correcting pelvic position & flexibility and promoting pelvic floor integrity. After the birth hormones take time to normalise during which time you may be prone to strains and sprains. Breast feeding and carrying a heavy baby also puts a lot of strain on the body – not helped by lack of sleep! Osteopathic treatment can help with many of these problems helping you get back into shape. Your Osteopath can also give you advice on exercise and the use of stabilizing supports if appropriate.